Bill began his career as a freelance illustrator and copywriter, before establishing Bill Bruce Studios in London, in 1978. Clients included NSPCC, Country Life, The Scout Association, Mirror Group, IPC, Lord’s Taverners and many more. Based in Saffron Walden, Essex, The Creative House was a graphic design studio and below-the-line marketing agency, specialising in brand development. 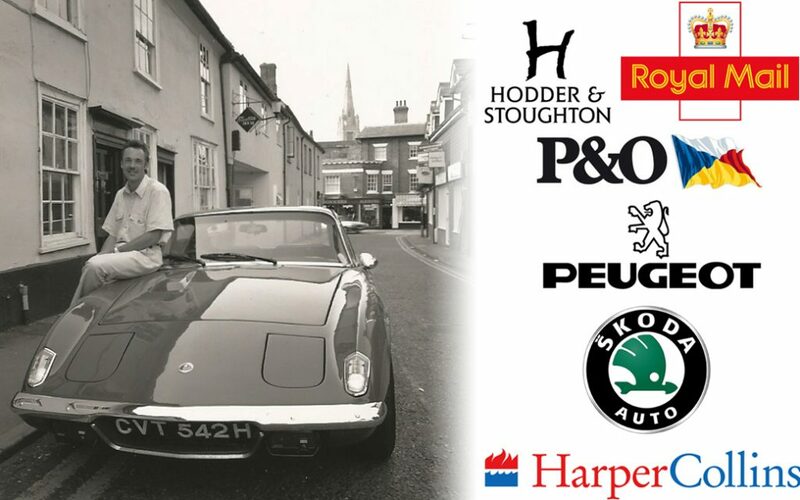 Clients included: Canvas Holidays, Church of England, CW Daniel, Elsenham Foods, Geo Adams, Harper Collins, Hodder & Stoughton, Marconi, Mencap, NSPCC, P&O Containers, Peugeot, Royal Mail, Skoda, Sony, Volac, Vinten, and many more. After two years freelance consulting in the leisure industry, education, and charity fundraising sectors, Bill co-founded specialist food and beverage industry publisher Zenith International Publishing. Based first in Cambridge, then in Bath, the company published a range of international business to business magazines and launched various successful international industry awards schemes, including the World Beverage Innovation Awards. Based in Bath, in 2009, Zenith International Publishing was renamed FoodBev Media. In 2015, to better reflect its broad reach through the successful use of social media, Bill oversaw a rebranding. 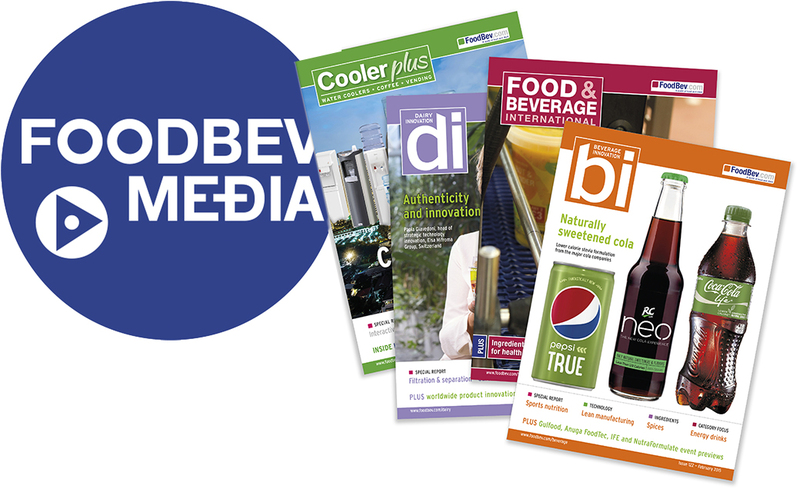 FoodBev Media is now the leading multi-media communications business in the international food and beverage industry. It also runs the food and beverage industry’s best established and respected awards schemes including the World Beverage Innovation Awards. 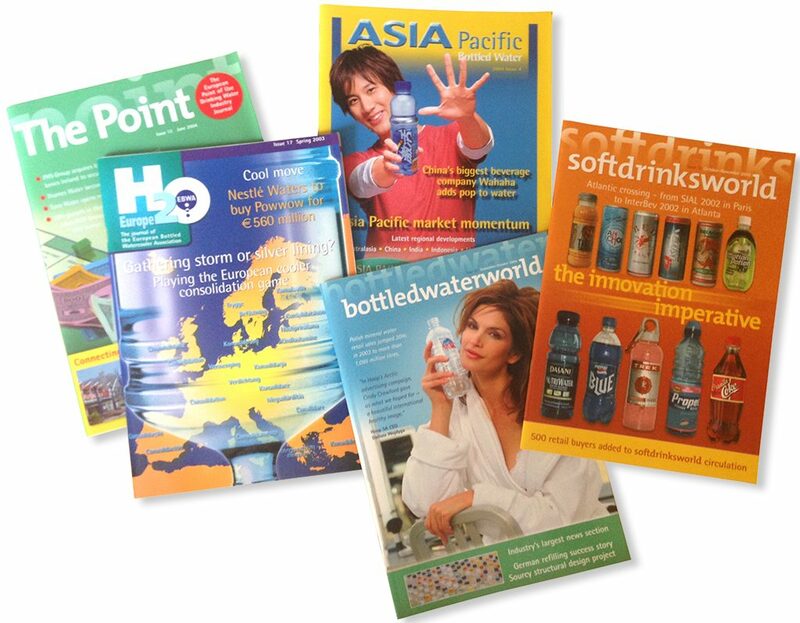 During his seven years with FoodBev Media, Bill was group editorial director and editor of Cooler Plus magazine. He presented most of the company’s international innovation awards schemes and, as a trend spotter, gave presentations at over 20 industry events around the world. Bill Bruce is a freelance communications and social media consultant, and change management specialist. He is also a freelance presenter, voice-over artist, graphic designer, and marketing strategist. Bill also offers training in the building of effective presentations and in the development of public speaking skills. Talk to Bill if you’d like to know more about how a social media led marketing strategy can deliver many measurable benefits, from driving traffic to your website, to making you or your business an expert thought-leader in your field – or if you’d like to learn how to improve your presentation skills.